543 Richmond Condos will feature about 262 car parking spots and 659 bicycle parking. Amenities will include 24 hour concierge, party room, fitness room, study room games room, video room, rooftop lounge and outdoor pool. 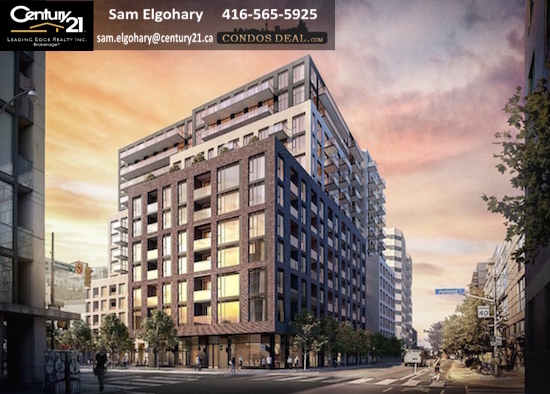 Other Projects by The Pemberton Group are like YongeParc Condos Phase 2, GO.2 Condos, Mills Square East Condos, YongeParc Condos, Time and Space Condos, Mills Square Condos, 8 Elm Street Condos, 85 Broadway Condos, Indigo Condos, Citylights Condos, Ten93 Queen West Condos, Downtown Erin Mills Condos, and Sky City 2 Condos.